This is recommended for advanced users only. For further assistance, please contact your service provider. The command line can be used for advanced configuration, troubleshooting and to apply software updates. You will need an SSH compatible remote access too such as PuTTY (free). Open PuTTY and enter the IP address of the USS Gateway server that was configured during installation into the Host Name field. Set the port to 22 and then click Open. 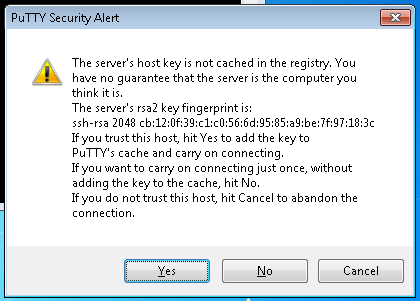 PuTTY will attempt to connect to port 22 on the USS Gateway server, and if successful you will be prompted to save the Host Key of the server. Click Yes. Finally, you must enter the system username and password that was configured during installation. For security reasons the password entered will not be echoed to the screen. If the credentials are valid you will be able to access the command line. The system user created during installation does not have root privileges. You can type sudo su to become root. Re-enter the password that you just logged in with and press Enter. 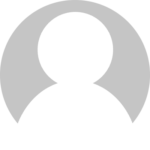 You will now have full superuser (root) privileges.